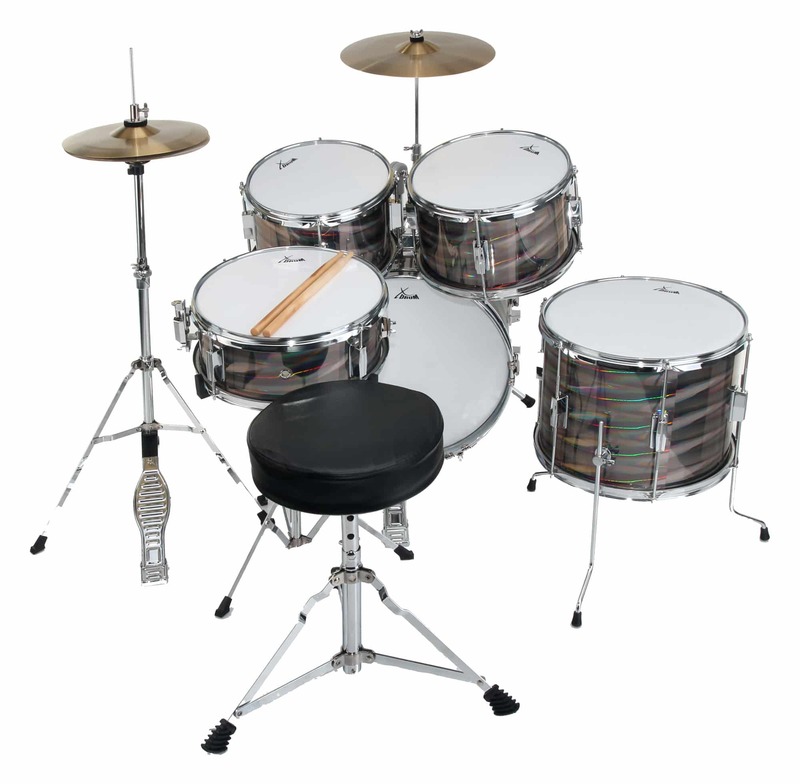 Bass Drum 16" bass drum pedal, hi-hat 10" snare drum 12 "
two toms, 10 "and 11" floor tom 13 "Cymbal 12"
Bass drum 16", Drum pedal, HiHat 10", Snare drum 12"
two toms 10" and 11",floor tom 13", Cymbal 12"
Bass Drum 16 "bass drum pedal, hi-hat 10" snare drum 12 "
XDrum The Junior Pro is the ideal drum kit for kids who want to take the first steps in the field of music. 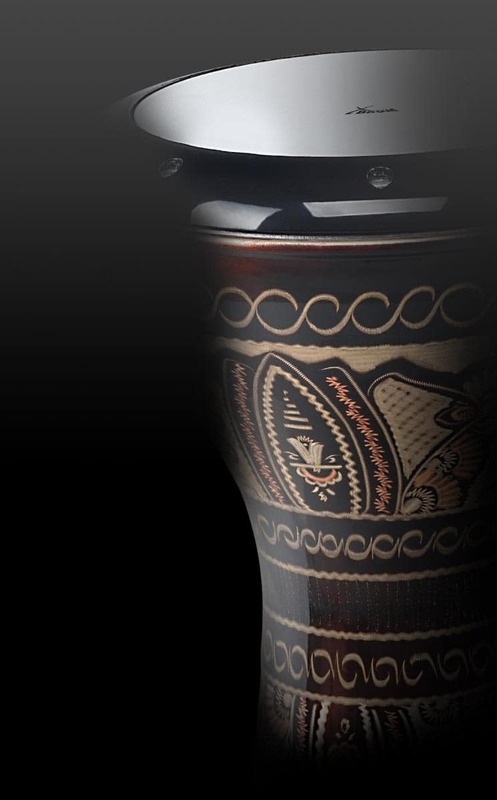 It offers an unbeatable price / performance ratio and high-quality workmanship, as as they are rarely found in children's percussion instruments. 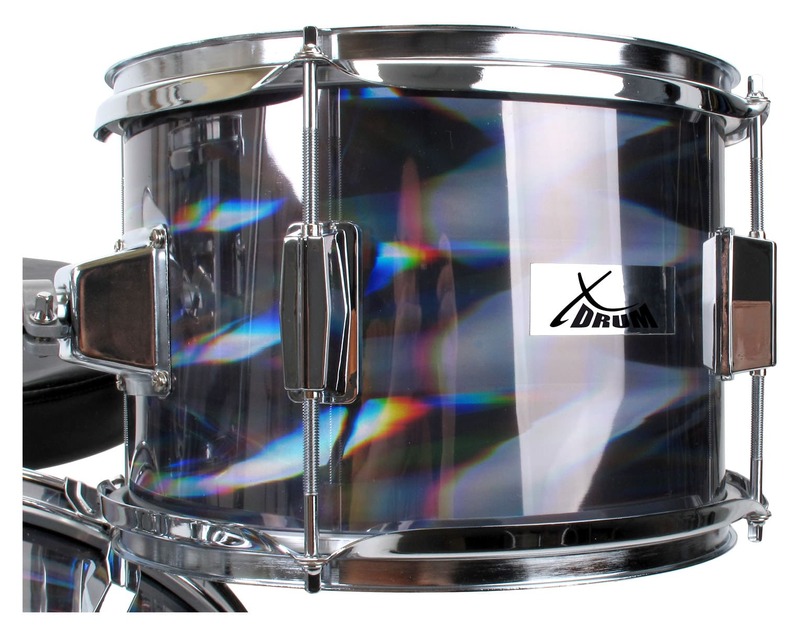 The XDrum Junior Session with its compact size is ideal for children. The Pro Junior Drum Set contains everything you need to play the drums. 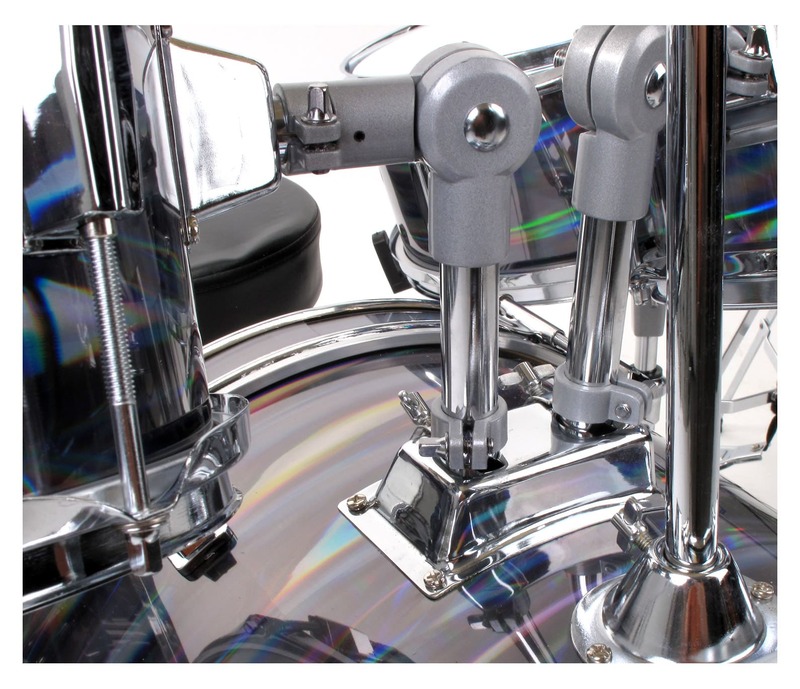 The components are meticulously crafted and very high quality as found on the big drum sets. The set also contains everything that your child needs to get started right away. The sizes are optimized specifically for children and ideally adapted to the reduced body size. With the professional memory lock system a once-set boiler position at any time can be found easily and quickly. 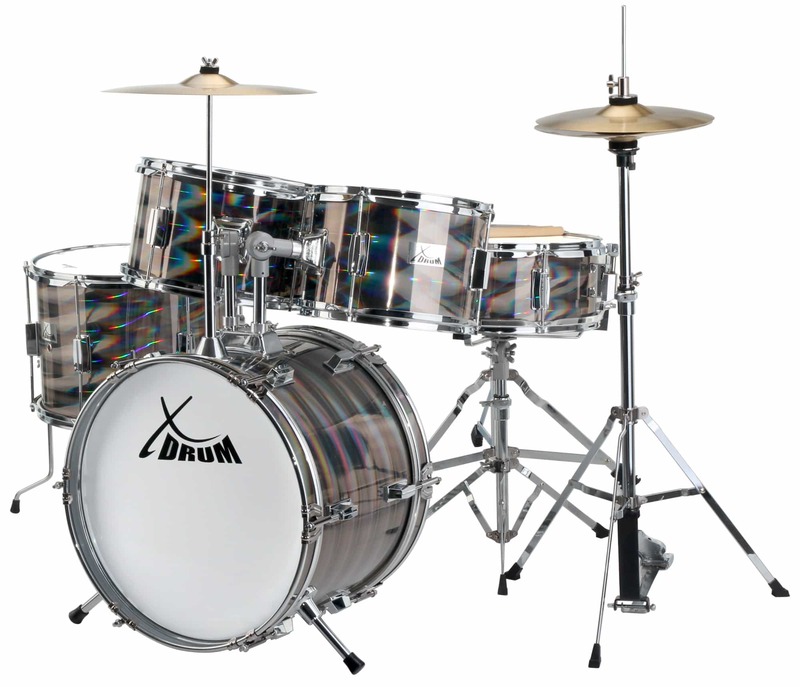 Thus each child can easily handle the XDrum Session Junior. The XDrum Junior Pro is ideally suited to the child's ergonomics and grows"" through the adjustable components with your child. 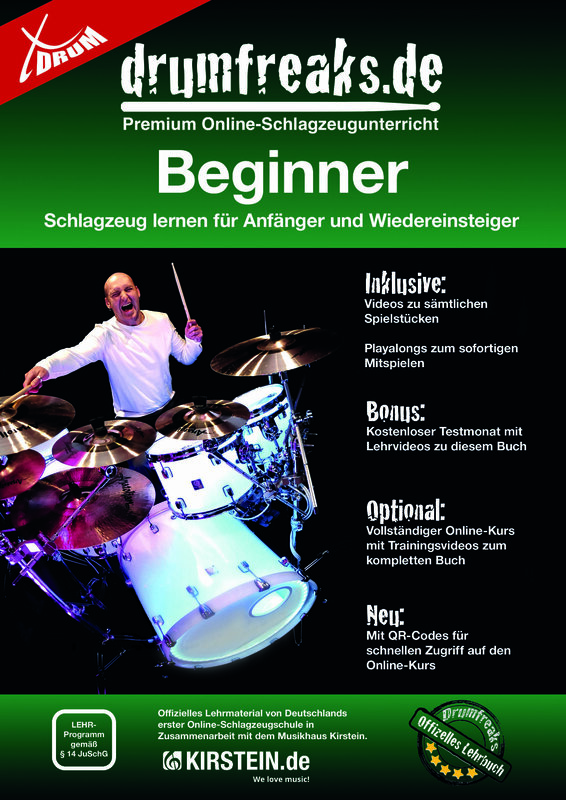 The child-friendly introduction to the world of drumming! Ottimo prodotto, ottimo rapporto qualità-prezzo. Spedizione abbastanza veloce. Azienda seria e affidabile, da consigliare ad altri clienti. 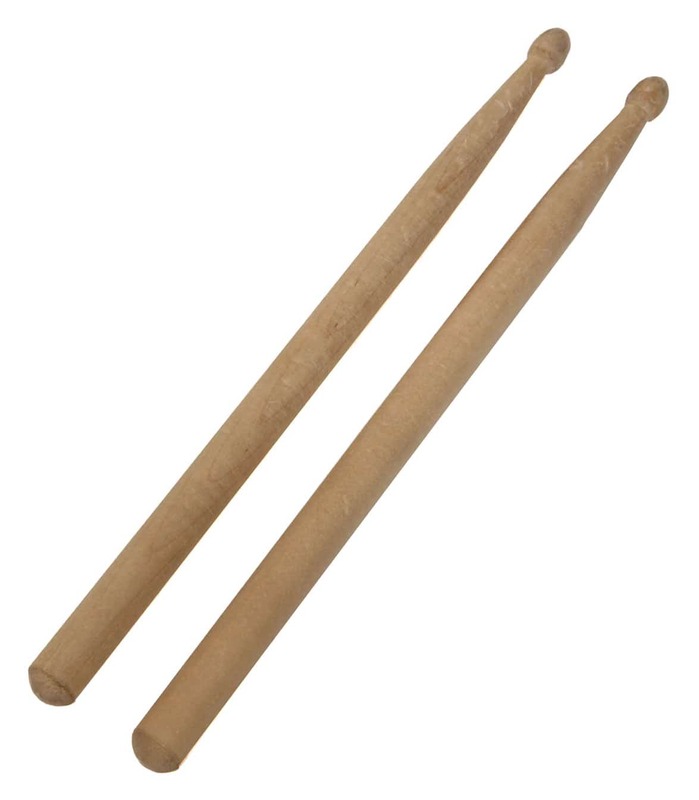 Für die ersten Trommelwirbel und unsere Bedürfnisse sicher mehr als ausreichend. Hat alles wunderbar geklappt mit der Kommunikation im Vorfeld, dem Versand und dem Aufbau. Habe meinem Sohn(6)dieses Schlagzeug zu Weihnachten geschenkt, und er war total begeistert! Seitdem wird es unermüdlich benutzt und schaut daweil noch super aus :-). Es macht einen sehr robusten Eindruck. Der Hocker wackelt ein bisschen, aber das hat ihn nicht gestört. Zum Aufbauen hab ich ca. 2 1/2 Stunden gebraucht. Die Anleitung ist zwar für ein anderes (großes, ähnliches) Schlagzeug, aber mit ein bisschen Hausverstand ist das kein Problem. Von der Größe her ist es ideal, wird auch sicher noch 2-3 Jahre passen (Sohn ist allerdings eher klein). Alles in allem kann ich es empfehlen! 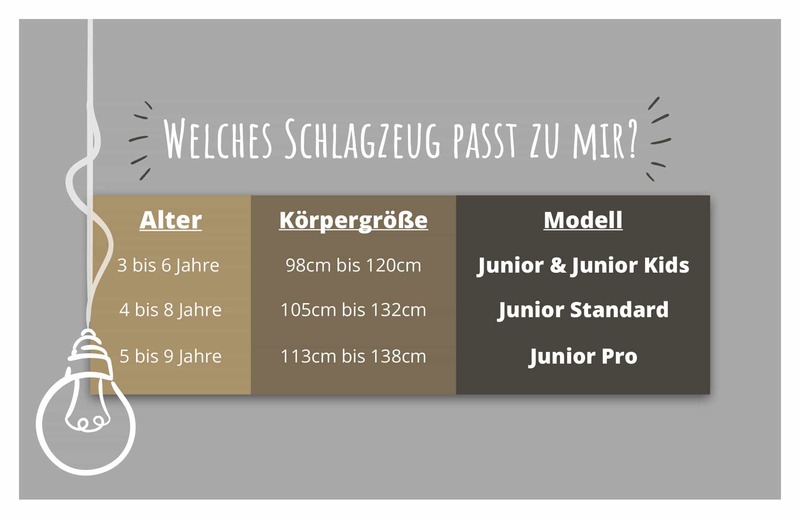 Ideal für kleine Einsteiger !!! ganz tolles Set, reicht vollkommen aus,. muß wirklich nichts Teures sein, denn man kann ja die Felle wechseln! Somit eine ganz tolle Sache!!! È adatta ad un bambino di 3 anni? La batteria può essere regolata in altezza, adatta anche a un bambino di 3 anni.